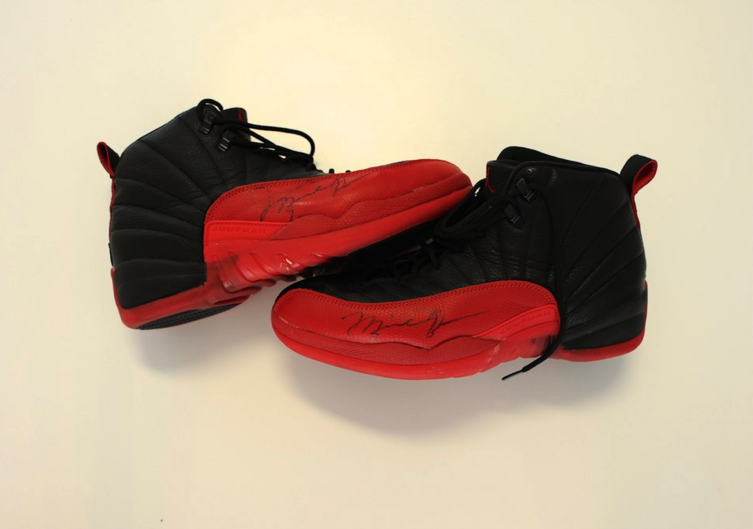 Remember that kid who asked Michael Jordan for his Flu Game 12’s back in 97? Well, he just came up on $104,765. 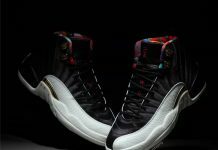 The Air Jordan 12 was worn by Michael Jordan in one of his legendary games where he scored 38 points before collapsing in Pippens arms. 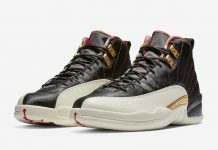 The 12’s finally sold at Grey Flannel Auctions for over $100k….the Hype is real. 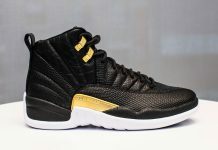 With the sneaker game at it’s peak, surely they’ll be a few more Air Jordan’s up for auction but will you pay over $100k?